A big thank you to the Black Sheep for their amazing welcome last night. They provided a warm welcome and lots of beers for the musicians as well as a professional and talented sound technician. They put everything in place to make our UNICEF fundraiser possible. Thanks to this benefit we sold 62 tickets and raised some well needed cash for an essential cause! 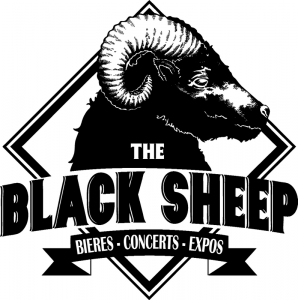 Thanks to the whole Black Sheep team for their help! Thanks also for the talented bands who came, some from far away, some from nearby, to sing their hearts out for the children of Syria! It was an amazing night with Lucas and the Buddies, Noa Villalonga, Shalita and the Visitors and Amélie. Thanks to everyone for your energy and talent and to all those who supported us by coming.